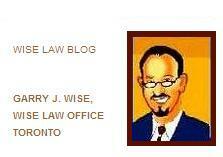 Wise Law Blog: Is Facebook a Threat to Workplace Productivity? Is Facebook a Threat to Workplace Productivity? View an interesting CNN video here on the "battle to keep Facebook out of offices." Interestingly, while our firm now regularly utilizes Facebook to spread breaking legal news and to maintain contact with our clients and colleagues, another law firm in our building recently banned Facebook use in its office by its employees. The decision to adapt to - rather than resist - new technology is always a difficult one for most law firms. 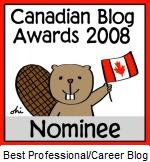 In my twenty-plus years of practise, I have experienced this push and pull over new technologies several times - it happened with the advent of fax machines, word processing, the Internet and email. Each time, lawyers initially resisted en masse. And then, suddenly, one or two years after the rest of the world, the entire profession jumped on the new technology bandwagon - as a herd. I expect that this will happen again with Facebook and similar Web 2.0 technologies, as law firms come to understand that the new opportunities presented by these innovations vastly outweigh their risks. 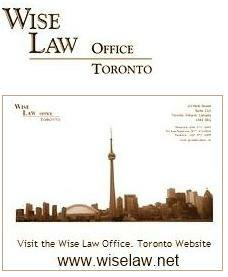 If you are already on Facebook, you can join the Wise Law Office Facebook Group here. On a somewhat related note, for more coverage of Facebook's decision Wednesday to open its user profiles to Google and other search engines, see this AP story and coverage from CNET here.